The way to someone’s heart is through their mind, right? 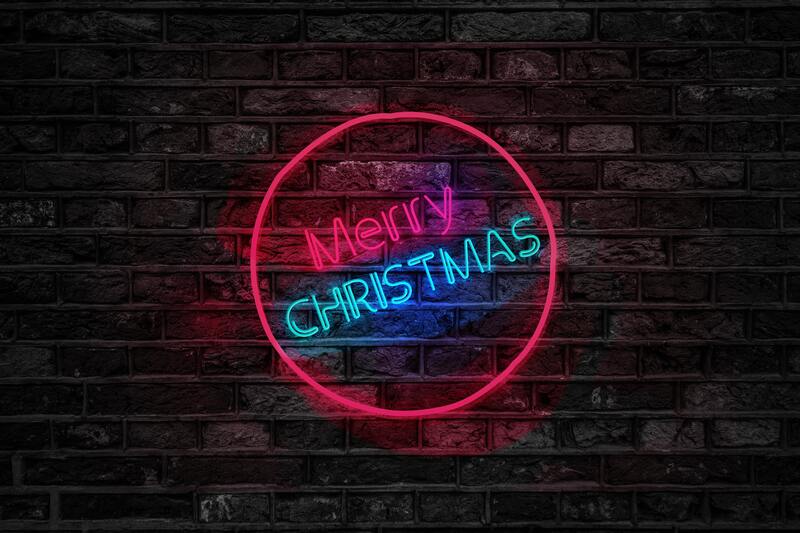 Get started on that journey with one of our picks of mentally healthy books for Christmas. We’ve a memoir, a guide, a cookbook, an anthology and a mag—something for everyone (ish) on your To Buy For list. 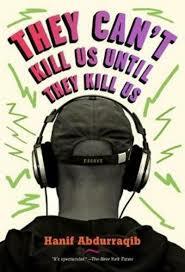 This is an absolutely essential anthology, edited by Samara Linton & Rianna Walcott. 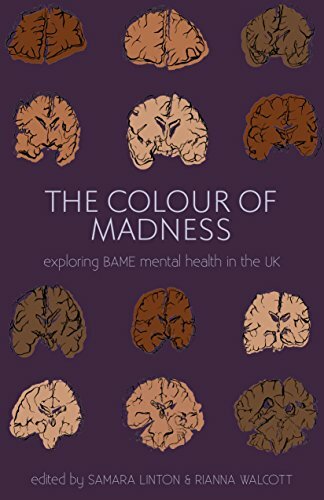 Think: poetry, fiction, essays, and art from BAME writers, mental health workers, and those living with mental ill health—The Colour of Madness throws them all together into a radical new book that invites readers on a journey through the BAME experience in the UK. 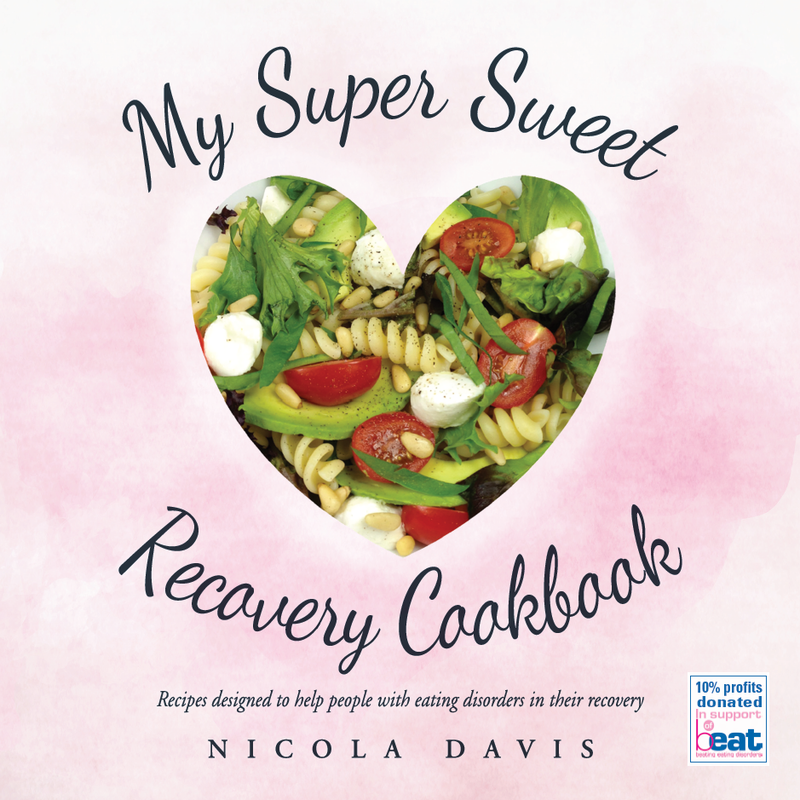 Nicola Davis has put together a cookbook aimed at helping people living with eating disorders along the road to recovery. Davis also talks about her experience with anorexia, and each recipe can be adjusted to suit your comfort level. Ten percent of each sale goes to Beat, the UK’s eating disorder charity. 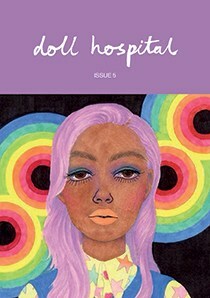 The final issue of Doll Hospital is a bumper one that’s twice the size of all the others. DH is jam-packed with illustrations, poetry, essays and fiction with an intersectional focus and champions voices that aren’t largely heard in the mainstream discussion of mental health. The mag is beautifully designed, and focuses on race, class, gender identity, sexuality, colonialism, chronic illness, and disability. Hanif Abdurraqib is a music writer and poet who weaves narratives of racism in America, mental health, loss, and friendships through each piece he writes. He doesn’t discriminate in what he listens to: from Carly Rae Jepsen to Nina Simone, Abdurraqib can find a way to tell a story about his life and the music – all of which will leave you unable to put the book down. 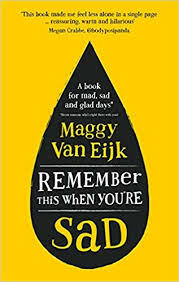 Maggie Van Eijk covers all the bases of mental health and illness in her practical guide of what to do when things aren’t going amazingly. It’s a read that doesn’t shy away from the rawness of what mental illness is often like, and deals with topics not regularly covered in books about mental health. Van Eijk is comforting, realistic, and relatable – like talking to a good friend who’s been through what you’re going through, and come out the other side.